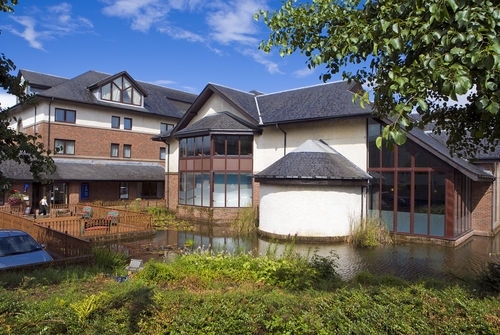 Holiday Inn Glasgow-East Kilbride is conveniently located 7 miles from Glasgow Airport and 4 miles from East Kilbride. Reach us via the M77, M8 and M74 and take advantage of complimentary parking. 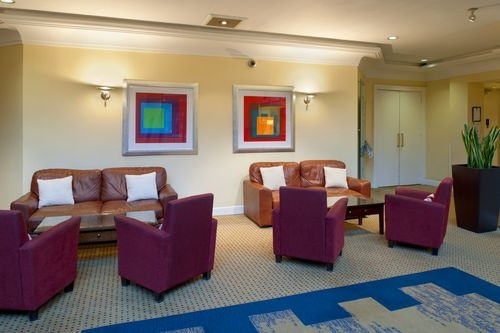 A low-rise redbrick building set in a flower-filled garden, our hotel is a comfortable home from home. You can surf the Web with wireless Internet, available throughout. Unwind with massage and spa treatments in our Health Central Health & Fitness Club. Access to the heated indoor pool, sauna and modern gym is complimentary.